Microsoft has been pretty busy making improvements to its Windows 10 Technical Preview lately. 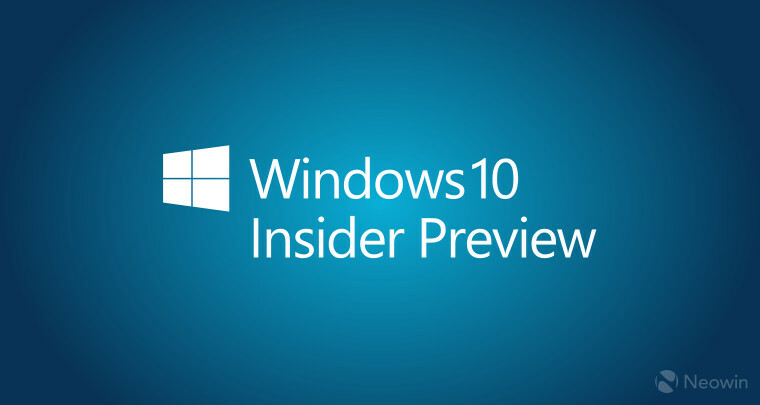 After releasing its latest preview build, 10061, to Windows Insiders last week, it released an update for that build earlier today, addressing the 'black screen' issue that some users had encountered when trying to log in to their devices. 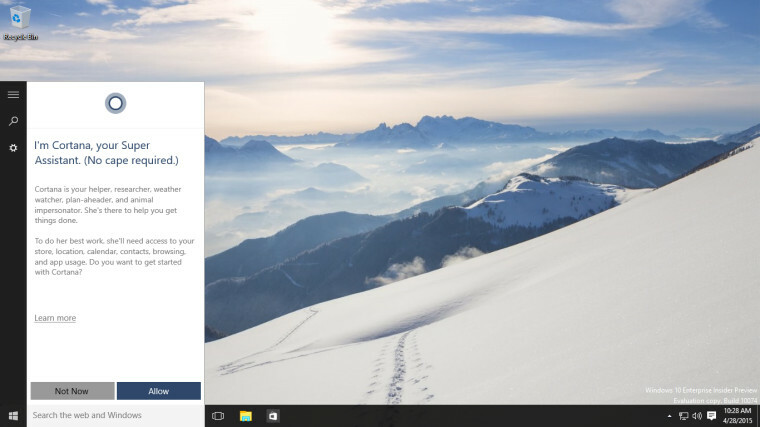 Just a few hours ago, leaked screenshots were published from build 10102, which included some features - such as tweaks to Cortana - that appear in yet another new version of the preview, which has just been revealed. Unlike other builds, which have a "Windows 10 Pro Technical Preview" watermark on the desktop, this latest build, 10.0.10074.0.fbl_impressive.150424-1350, features a slightly different version, replacing 'Technical Preview' with 'Insider Preview'. 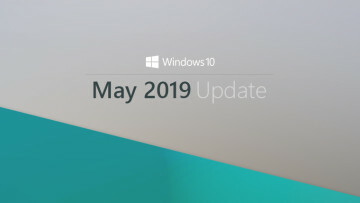 Significantly, just like with 10061, this latest build 10074 was discovered via Microsoft's own Windows Update servers, and can be downloaded directly from those servers, or via mirrors which you can find over on OS Beta Archive. 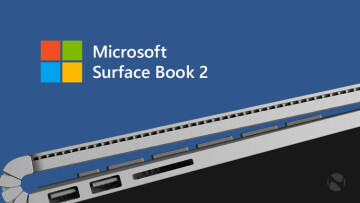 Professional and Enterprise versions have been spotted, both in x86 and x64 flavors. 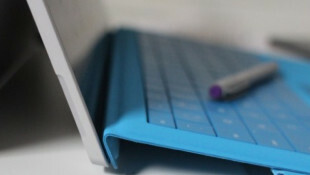 With Microsoft's Build 2015 event set to kick off in San Francisco tomorrow, it seems extremely likely that 10074 will be the 'Build build', if you'll forgive the slightly painful phrasing - or, to put it a little more elegantly, the build that Microsoft will officially release at its developer conference this week.